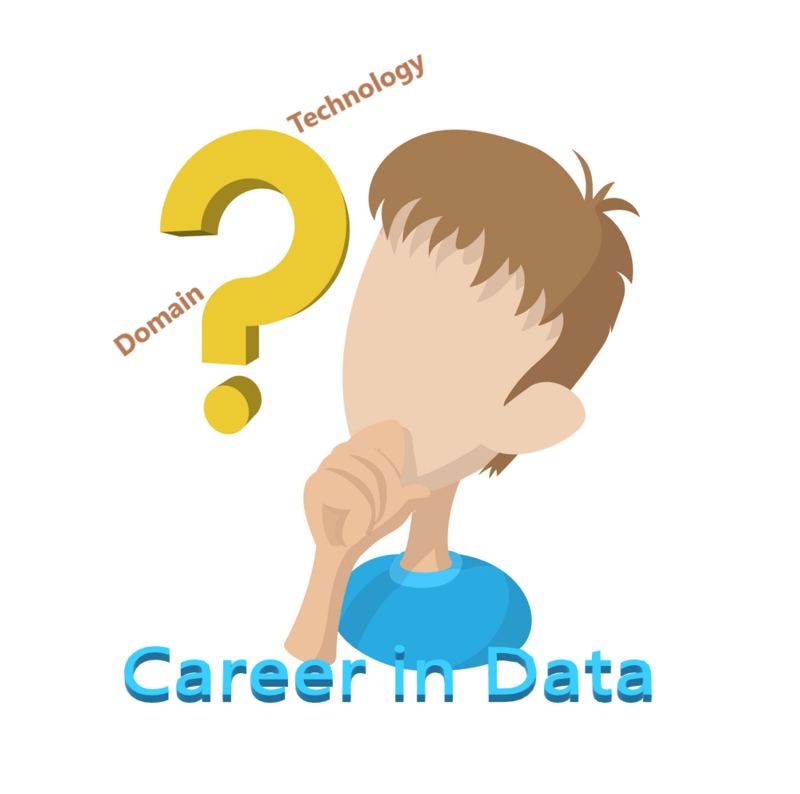 Is DOMAIN knowledge a hurdle to start Career in Data? How would I decide which domain to choose, while starting my career in Data? Isn’t it a very common question every single individual may be wondering about, while planning to build a career in Data or getting into first job opportunity? 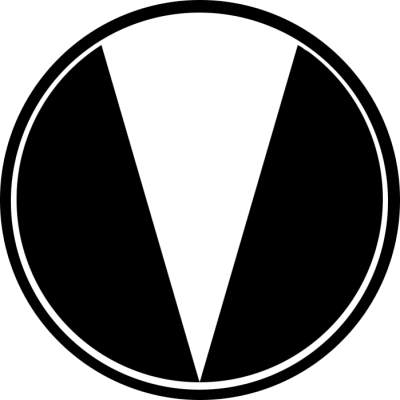 I feel it’s a normal to think about it, or get confused about choosing one as there are lots of interesting domains out there – Media & Entertainment, Finance, Healthcare, Publishing, Stocks, Sales, Sports, Law and so on. I was there too, and used to google what people are saying about it? How much domain expertise should I earn to get into it? I remember, when I planned to do my masters in CS, and started learning, my first semester I invested in going and meeting to different Professors to discuss about which skillset to have, what should I learn and so on. Along the journey of my learning I found that, there is no straight answer to it, sometimes its easy to figure out what you are interested in or sometimes its hard and you end up not finding your interest with any specific domain. But, for sure, whatever we learn during academics is technical side of it, nothing specific to domain as such. So, what one should choose Domain or Technology? If you choose domain over technology, it’s little hard way to get there. But I feel sharpening the technical skills always helps instead of being on domain side. Domain expertise is kind of skill which you learn more along with industry experience. Sometimes though you are working in same domain business purposes/goals varies as per industry and then it varies the way you look into data to come up with some meaningful insights. Having prior basic exposure to domain always helps, but it is not required to be expert in any specific domain to start your career in data. So, if you already know which domain to choose you are ready to go and learn technical skills, but if you are confused, there is nothing to afraid about, try to do projects or data exploration in different domains in your learning curve, once you start doing that you might find the domain you are interested to work in or if still have hard time and feel you are good to go with any domain to start your career in data, you can learn along your daily job activities too just that you need to be little more proactive. Important part of doing masters I felt is that, I had an opportunity to invest in myself and explore different things, which little hard once you get into full time job, as all comes to managing your own time and be more disciplined, but that is achievable too. So, don’t think domain as your obstacle at any point, when you are planning to build your career in data. I am sure you will learn as you get the experience and understand business goals, its just matter of putting little more time to understand business goals.